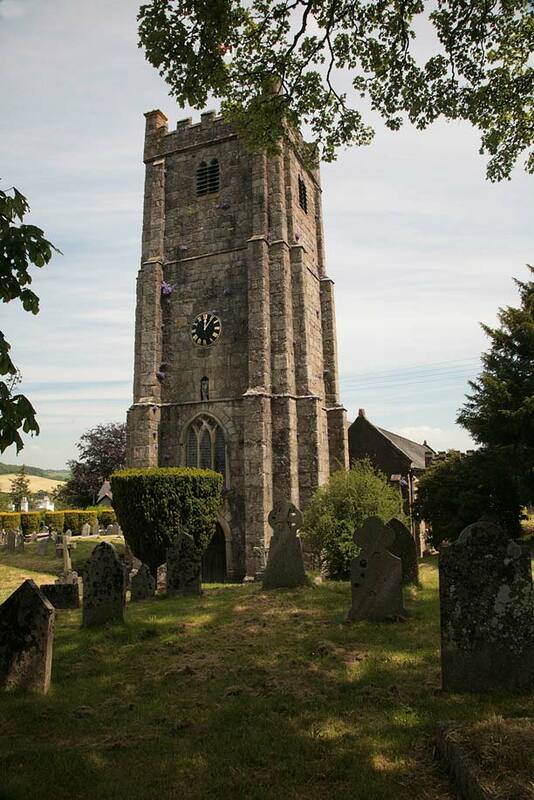 In the heart of Devon, Chagford is a perfect base for anyone looking for a special place from which to explore many aspects of this lovely county. It is one of the original four Stannary Towns, chartered in 1305, where tinners brought their metal for assay and stamping. The town has many interesting shops and excellent leisure facilities, including an open air swimming pool. There are many places to eat and a wide choice of places providing accommodation. Not far from the town is Gidleigh Park, Michael Caines’ renowned restaurant which has two Michelin stars. The restaurant is a small country house hotel set in large secluded gardens and woodlands. 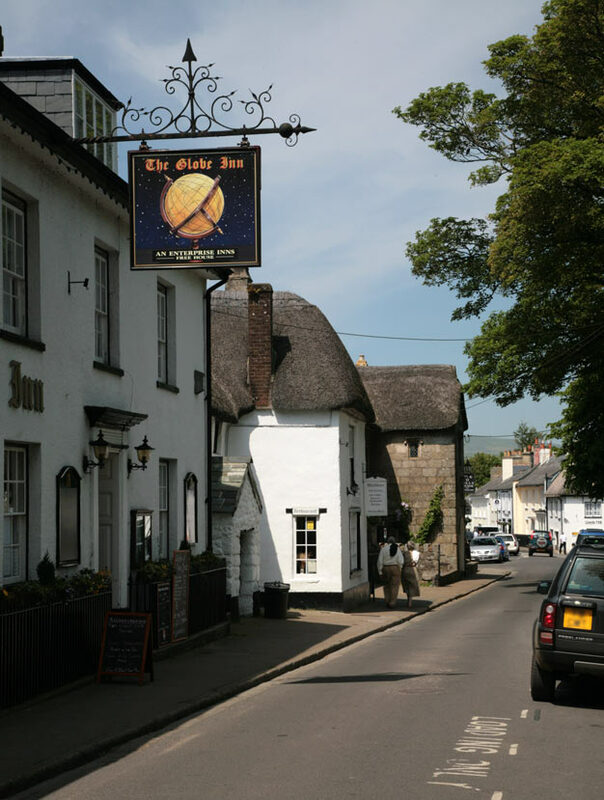 Chagford lies in the shelter of a wooded hillside on the northern edge of the Dartmoor National Park. It is an attractive town with traditional stone cottages and a fine 15th century church. The word “chag” means gorse and there was originally only a ford across the River Teign. The area has been a settlement for at least 4000 years and there are many prehistoric remains around. The town became prosperous on both the proceeds of the tin trade and also from the export of locally produced wool. Trading flourished for more than 300 hundred years until well into the 19th century. The Church of St. Michael was originally built in 1261 but is now predominantly 15th century. There are some finely carved roof bosses and the sanctuary has an inscription dedicated to Mary Whiddon who was shot and killed on the church steps as she emerged from the building after her marriage in 1641. And, yes - for those of you who remember reading “Lorna Doone” - this is thought to have been where R. D. Blackmore got his inspiration. The old Market Cross now stands in the church grounds as part of the War Memorial. Among the many old thatched granite buildings is Endecott House which dates from the 16th Century. It is named after one of the Pilgrim Fathers who became the governor of Massachusetts. For 300 years the building housed the local school. The public house was originally built as a manor house in the 16th century. 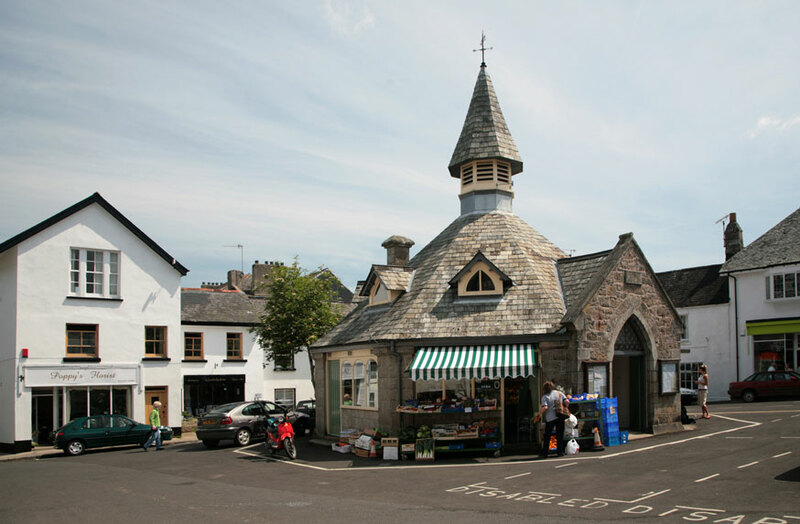 Chagford also boast two old stores side by side. Bowden’s and Webber’s have been in existence for over a century and are both by local families. Bowden’s also houses a small museum illustrating the early days of the shop and the town. 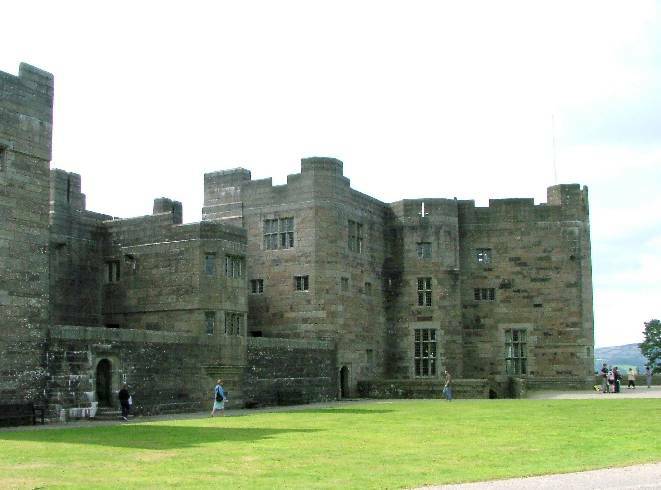 Three miles from Chagford is Castle Drogo, designed by Lutyens. The house was built during the early part of the 20th century on a crag overlooking the Teign Valley. It was built in the style of a medieval castle but incorporated such modern luxuries as a hydroelectric system and a telephone exchange. Chagford has access to many other places of interest including walks on the surrounding hillsides and moors and fishing at nearby Fernworthy Reservoir.